Uttarakhand is a state of India located in the north India. 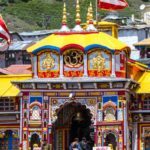 It is famous for its many Hindu pilgrimage and temples destination as well as scenic natural surroundings replete with himalayan mountains, rivers, glaciers, wildlife safari package in uttarakhand, trekking package in uttarakhand, adventure package in uttarakhand, paragliding package in uttarakhand, bird watching package in uttarakhand, mountain biking package in uttarakhand, nature trek package in uttarakhand, abundant greenery and many other natural elements. Its diverse flora and fauna and the architecture of the bygone era holds attraction for the avid tourists. 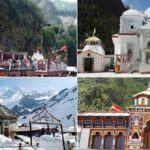 Nainital, Mussoorie, Haridwar, Rishikesh, Jim Corbett National Park, Valley of Flowers, Chardham (Badrinath, Kedarnath, Gangotri and Yamunotri) are some of the most famous tourist destinations of the state. Why not explore this ? Devobhumi? 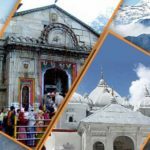 (the Land of the Gods) with Chardham Tourism.co.in? 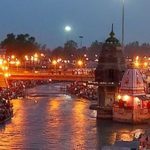 Dada Boudir tour & Travels in Haridwar bring you some of the best holiday package on Uttarakhand tour packages for your holidays. Select the one which interests you the most and make an online booking of the same. Morning after breakfast proceed on a local holiday tour of Nainital visiting the Naini lake, Naina Devi Temple and Hanuman Garhi. Spend the rest of the day at leisure or enjoy a boat ride in the Naini lake (boats can be hired directly) or take the ropeway to see accumulated snow (on direct payment basis). We recommend a visit to snow view by means of a Gondola (ropeway) from where you will get the most spectacular view of the snow-capped peaks (ticket for Gondolo ride on direct payment). Go on a day excursion to the popular hill station of Ranikhet and explore the temples and the wonderful sights in Ranikhet. 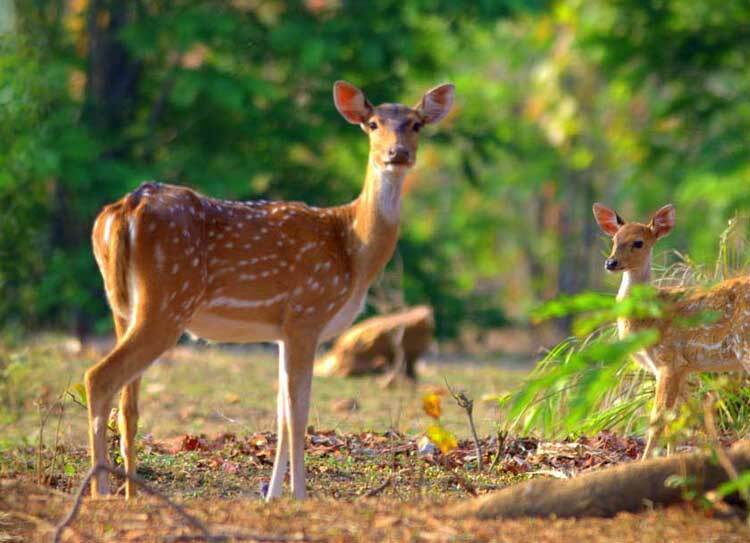 Go for an early morning jungle safari, following which, enjoy breakfast at the hotel. Spend the rest of the day at leisure. Dinner & overnight stay at hotel. Drive to the picturesque town of Mussoorie, spread along a horseshoe shaped ridge overlooking the Doon Valley. On arrival, check into your hotel. Spend the day at leisure to explore Mussoorie’s various attractions or take an excursion to Kempty Falls which is a popular picnic spot. Morning after breakfast transfer to Delhi Airport / Railway Station for your onwards journey. 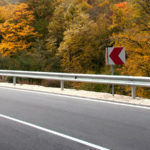 Booking holiday package in Uttarakhand, Uttarakhand Honeymoon tour package, Uttarakhand Tour and Travels Packages, Uttarakhand Travel Package, Uttarakhand Chardham Yatra Package, Uttarakhand Taxi Packages, Uttarakhand Travel, Uttarakhand Weekend Tour Package, Uttarakhand adventure tour package, Uttarakhand River Rafting Tour Package, Uttarakhand Travel Guide, Uttarakhand Yatra, Visit Uttarakhand, Chardham Yatra from Delhi, Haridwar, Chardham Taxi/Car, Chardham Yatra Group Booking.